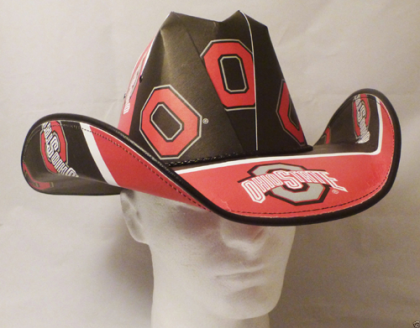 We now make hats with any image you provide nascar / football / pets / any image Click here to contact us. 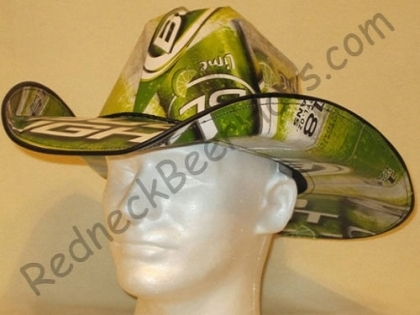 See the Beer Case Hat that everyone is talking about! 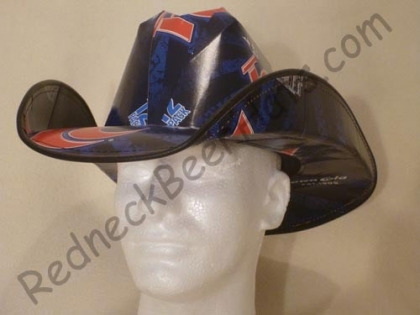 Redneck Beer Hats are in-fact hand made from RECYCLED beverage boxes! 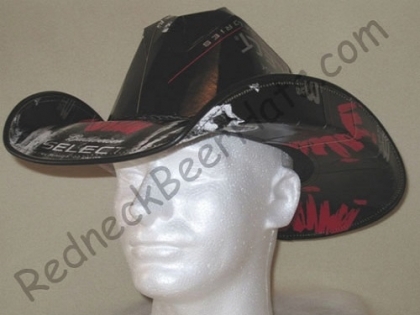 All cowboy style beer box hats are machine stitched, durable, water resistant, and adjustable to fit any size head! 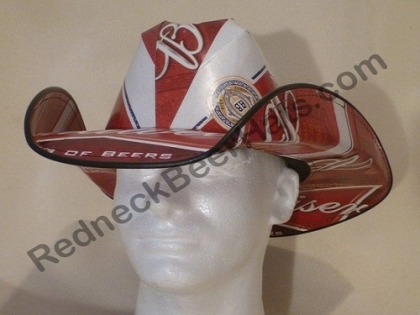 Our Redneck Beer Hats are great for any cowboy or cowgirl. 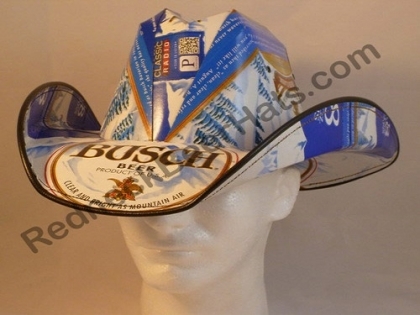 There’s no doubt you’ll be the most popular person with our stetson style beer carton cowboy hats. 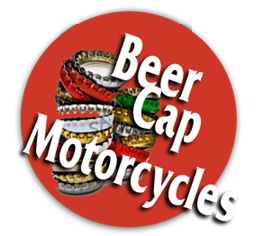 So come check out the latest craze! 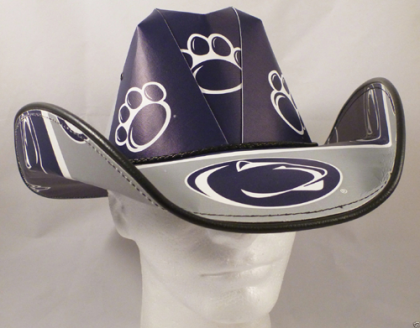 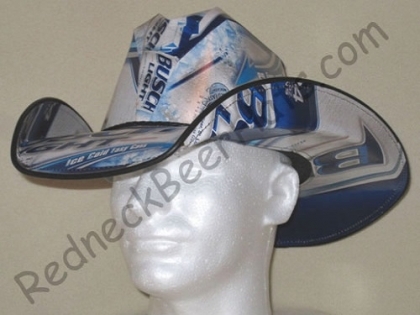 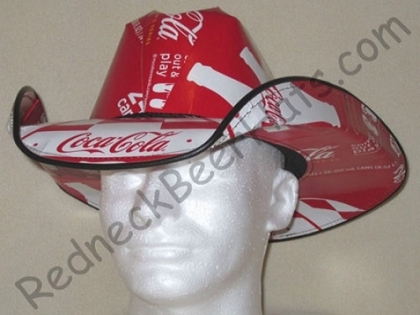 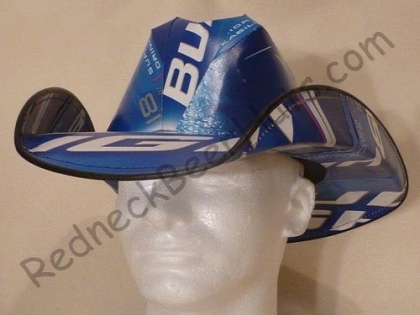 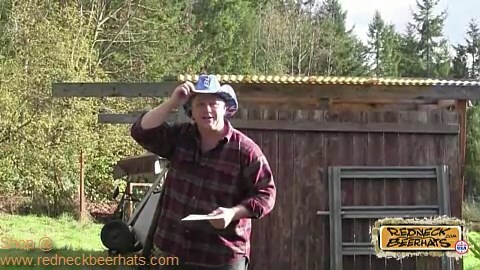 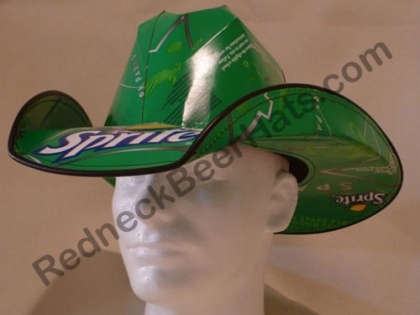 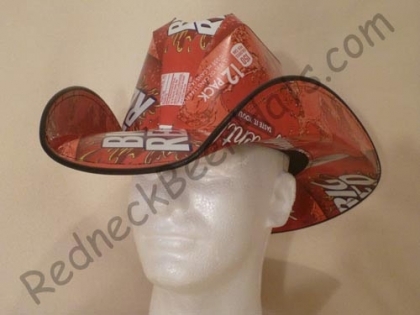 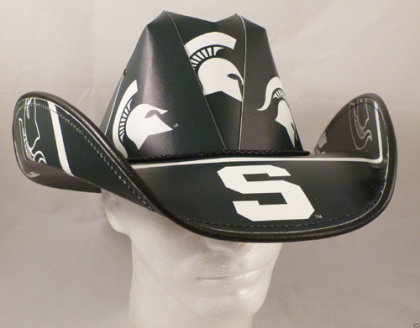 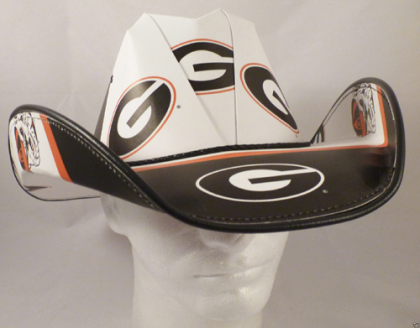 Visit our shop for complete list of Beer Box Cowboy Hats, Soda Carton Hats and other beer accessories.